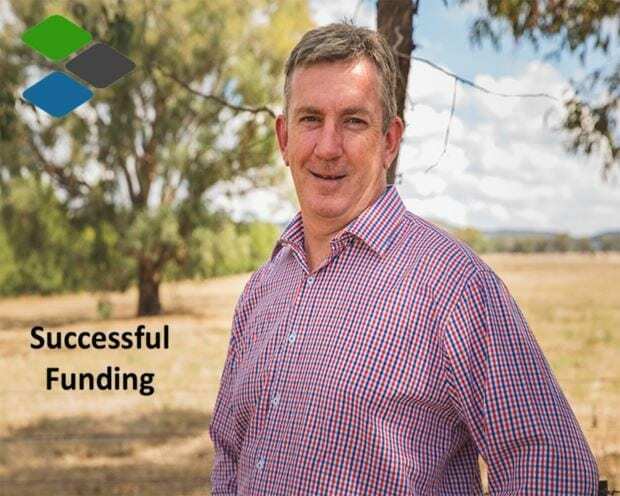 An established and well positioned Riverina livestock farmer sought professional funding advice and support on the back of a pending rural property purchase that was being undertaken as part of a family succession arrangement. The clients took this opportunity to review their total funding position to ensure that the structure, products and pricing was all in line with current market parameters and at the most competitive arrangements. At first glance, their request appeared to be straight forward and fell comfortably within our normal service offerings. With deeper analysis though, technical challenges were needed to be overcome to deliver favourable results. The first set of challenges were presented in the form of an existing fixed rate loan contract which needed to be managed prior to settlement, a fast approaching purchase contract settlement date and a pending overseas holiday that the clients had planned for some time and couldn’t be deferred, with travel dates right at the critical time of the process. Andrew Toole was experienced to project manage the spectrum of challenges to see the funding transaction through as presented. However, midway through the committed runway towards settlement, another neighbouring property was offered for sale by expression of interest and the deadline for submissions was immediate. A full reconstruction of the credit analysis had to be completed and submitted in anticipation of a successful tender outcome. The probability of meeting such critical timeframes had to be delicately nurtured with a lender that was flexible, efficient and confident in meeting the time critical deadlines. Andrew drew upon his deep banking experience and understanding of the bank tender process to move the transaction forward in a methodical and systematic manner. In the end, the clients were successful with their tender property offer for the second rural property and both settlements occurred without any delays or non-commitment penalties. There were anxious moments and strong relationships with professional business partners were called upon to create a collaborative and successful deal team. The conclusive result delivered a new banking partner for the client with significant loan commitment savings and more flexible security arrangements that will enable the family to continue its business succession arrangements in future years.